Last year’s winner, Dwight-Christopher Allen, known as “Tamo J,” won from a field of 27 entrants. 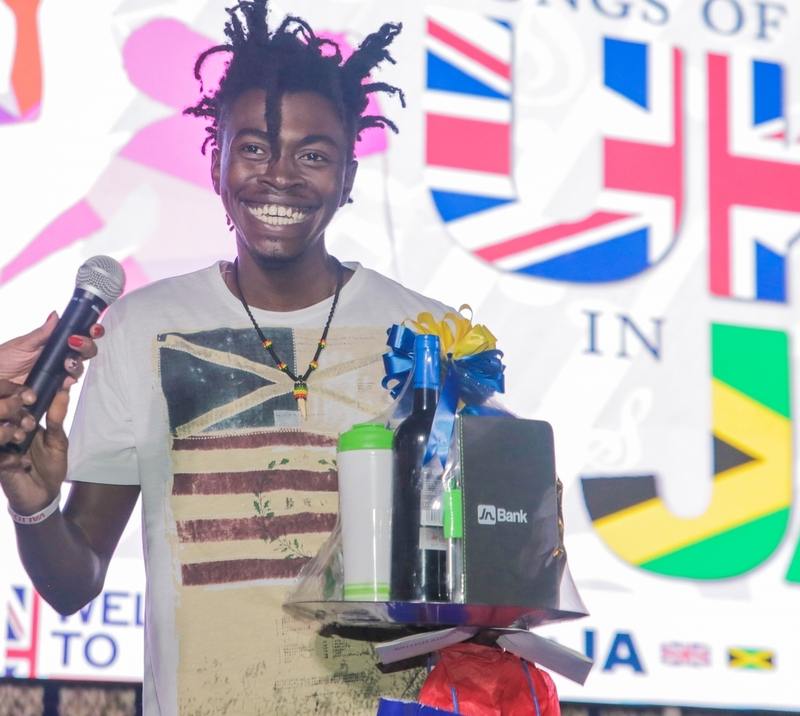 The British High Commission in Jamaica will stage its second “Songs of the UK in JA” competition, which invites Jamaican citizens, aged 18 years and over, who reside in Jamaica, to enter the competition by performing a song by a UK artist or group. The submission of entries to the competition opens on Friday, January 18 and closes on Monday, January 28. 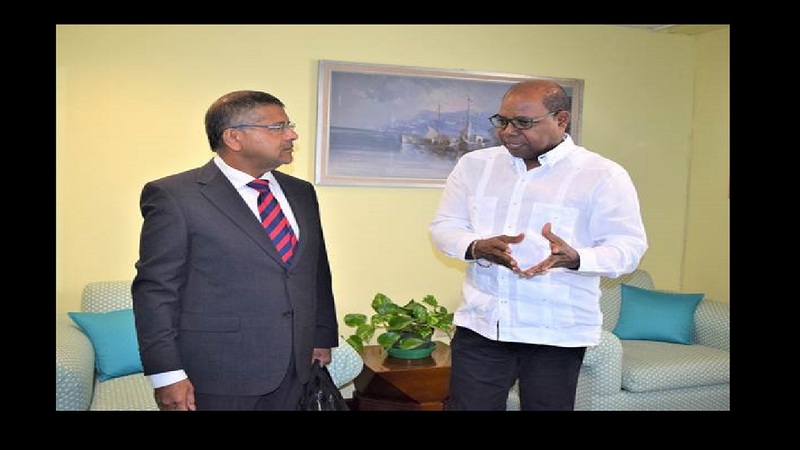 The British High Commissioner to Jamaica, Asif Ahmad has said, “Jamaica has a lot of musical talent. If you look back at those who attained global status, all of them did so with breakthroughs in the British music market. We want to see a new generation of Jamaican singers achieving success and recognition”. Mikey Bennett, music producer, who will be a judge for the second time, said that the competition provides an opportunity for talented local singers to be discovered and showcased. The panel of adjudicators will also select the top five entrants, who will perform live at the finals, to be held at the UK Jamaica Fair, on February 9, 2019. At that event, the judges will select the winner, who will be awarded prize tickets for two to London, UK courtesy of Virgin Atlantic Airways. Visit the Facebook pages of the JN Group and the British High Commission for additional details about the competition. Last year’s winner, Dwight-Christopher Allen, known as “Tamo J,” won from a field of 27 entrants. This year’s prize will also be a round trip for two to London. 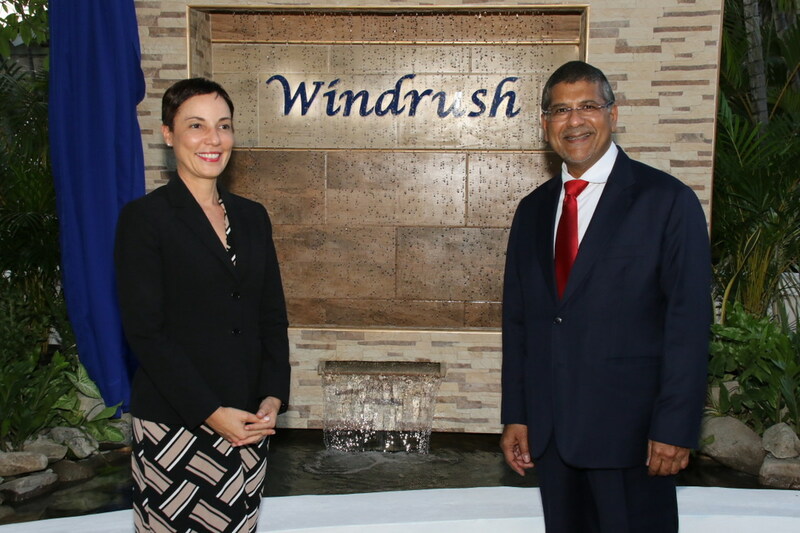 Last year the High Commission held the inaugural song competition, which was designed to tap into the musical creativity of Jamaicans and, to strengthen the cultural links between the UK and Jamaica. 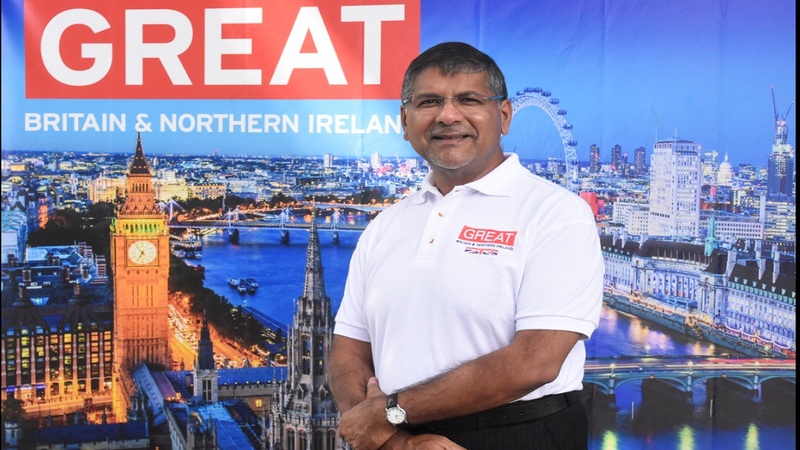 The finals of the competition were held at a British Trade Fair held on the grounds of the High Commission on March 3, 2018.